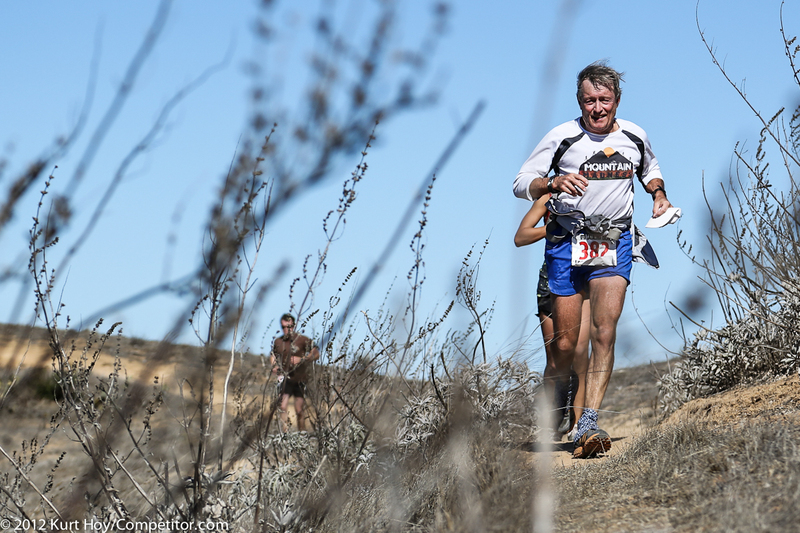 A great race for trail runners or those looking for a new challenge, the Catalina Island Marathon features gorgeous views of the Pacific Ocean, rugged terrain and lots of elevation change, which means it isn’t a race is for the PR-seekerThe remote (and beautiful) location of this marathon is part of itsappeal. Off the coast of Long Beach, the course on Catalina Island includes 22 miles of difficult trails, dirt roads in three different eco-systems, and one killer hill at mile 19 — the “Catalina Crush” for the few hundredparticipants. 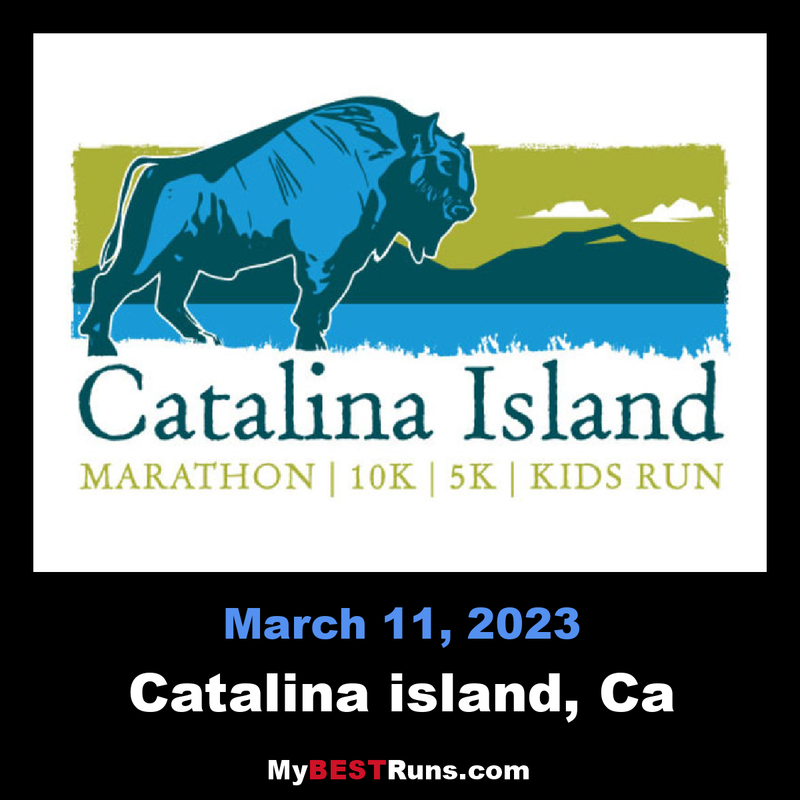 While you can’t expect to see many spectators, the race does remind you to keep an eye out for buffalo, seals and bald eagles that inhabit the course.Runners can find events on Catalina Island that suit their every need! For the off-road and trail lovers, the Catalina Island Conservancy Marathon and the Catalina Island Eco-Marathon offer spectacular views and beautiful scenery amidst challenging terrain. This event will feature the exciting and historic marathon course used largely since the first year on the Catalina Island Conservancy’s lands. This includes much of the rugged terrain, spectacular vistas and special challenges enjoyed by Hans Albrecht and friends in the earliest days of the event under his management and enhanced over the years. Welcome to Run Catalina! With its 50 miles of rugged coastline and more than 42,000 acres of sweeping valleys, rocky hillsides, and oak-covered plateaus, Catalina Island has long been one of Southern California’s most popular natural attractions. Now, with five major annual running events, Catalina Island has become an ideal destination for endurance athletes. This event will feature the exciting marathon course used historically on the Catalina Island Conservancy’s lands, including much of the rugged terrain, spectacular vistas and special challenges. The course begins in the town of Avalon and begins to climb nearly right from the beginning. Runners will take Wrigley Terrace Road and climb nearly 400 feet before the second mile marker. The course will continue onto Renton Mine Road where a series of switchbacks will carry runners over the next few miles as the climb higher and higher. At the 4.7 mile mark, runners will hit East Peak at 1,563 feet and will continue their climb until they topple out at over 1,600 feet. Once on East End Road, runners will hit that elevation high and then begin a short downhill section for less than a mile. The water station at the 6.2 mile marker will be the designation of another short climb followed by a descent to the 7.4 mile marker. The course climbs again at Memorial Road and runners will need to complete an out-and-back section along Divide Road. Once runners come to the Hermit Gulch Trail water station at mile 9.8, the rest of the course is truly downhill. Over the next 3.2 miles, runners will descend 1,500 feet back to Avalon. This quad-burner finish is sure to test even the most seasoned runner, but will promise to be a fun way to fly through the final miles.